The April 2019 Guess that Plant is a non-native that is found Statewide. 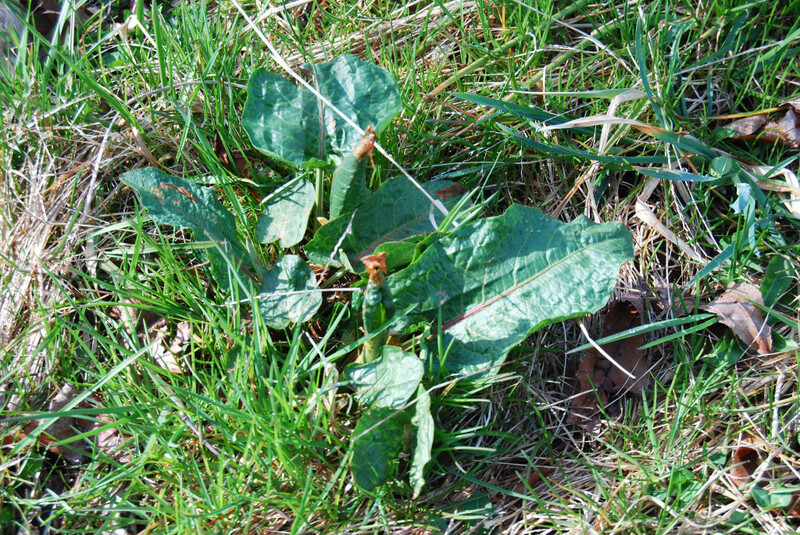 The curled leaves name this plant. Think you kbow this species? Send your answer. The March Guess that Plant is a non-native plant that is both a delicious berry, and an invasive problem plant. 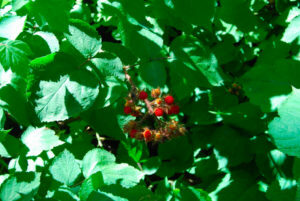 Wineberry is a member of the blackberry and raspberry genus, Rubus. This species is native to Far East Asia and has been introduced to both Europe and North America. 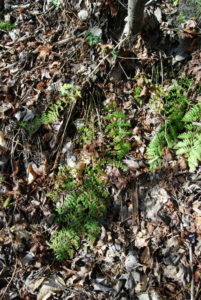 It has become an invasive species in Northern New Jersey, where it occupies many acres with Japanese barberry and Oriental bittersweet. This is not the case in the southern counties, where it exists as an early succession shrub. The canes produces prolific quantities of large red raspberries that are very palatable.